Our £3360 budget covers most ZX-6Rs up to 2006, but it’s the 2003 model that’s of most interest. 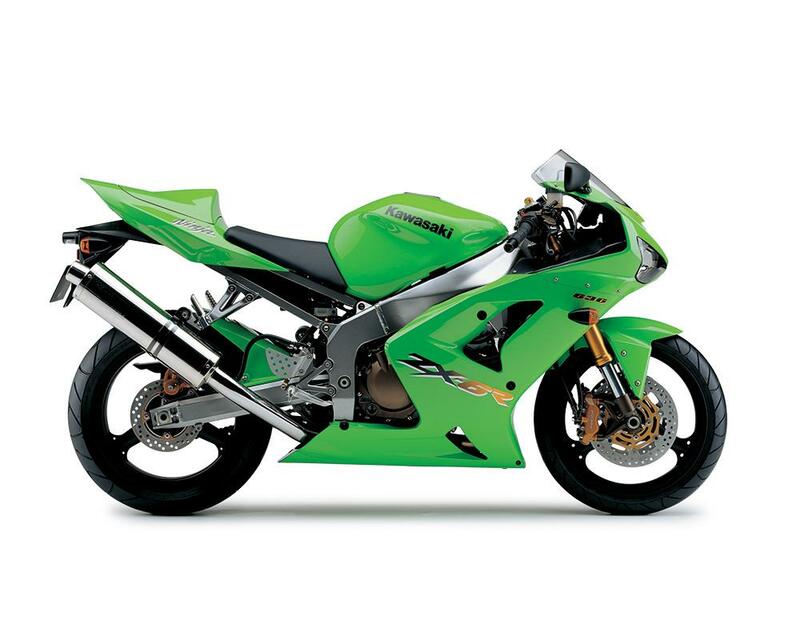 In 2002 Kawasaki eschewed racing demands by turning their comfy, roomy ZX-6R into a 636cc machine. That same year the 2003 ZX-6R B1H was spotted on a catalogue photoshoot in the south of France. 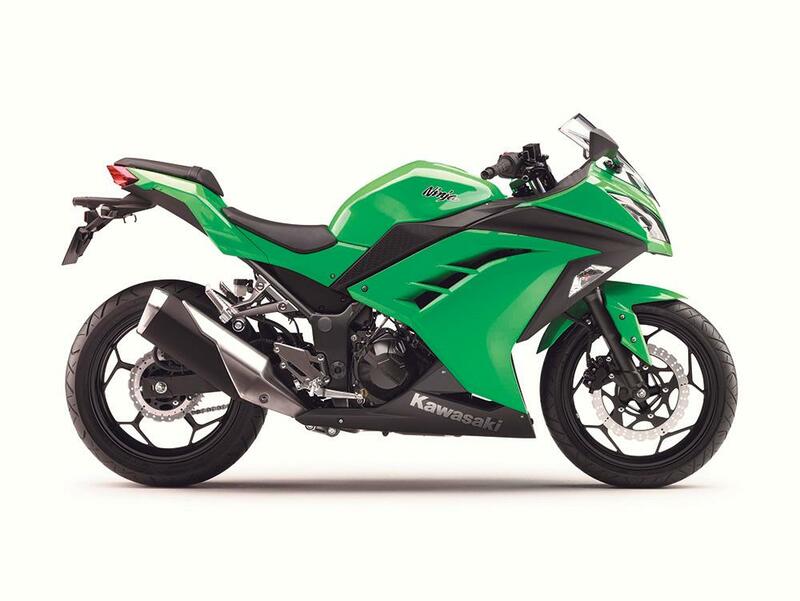 Sharper styling, a new frame, radially-mounted brake calipers and fuel injection all spoke of a revolution in attitude from Kawasaki, who admitted they had got fuddy and needed to change. It still had a 636cc engine (there was also a 599cc ZX-6RR for racers), but it was a radical departure in every other way. Subsequent models became a little more grown-up, but the 2003 model remains an icon of Kawasaki’s stunning return to form. 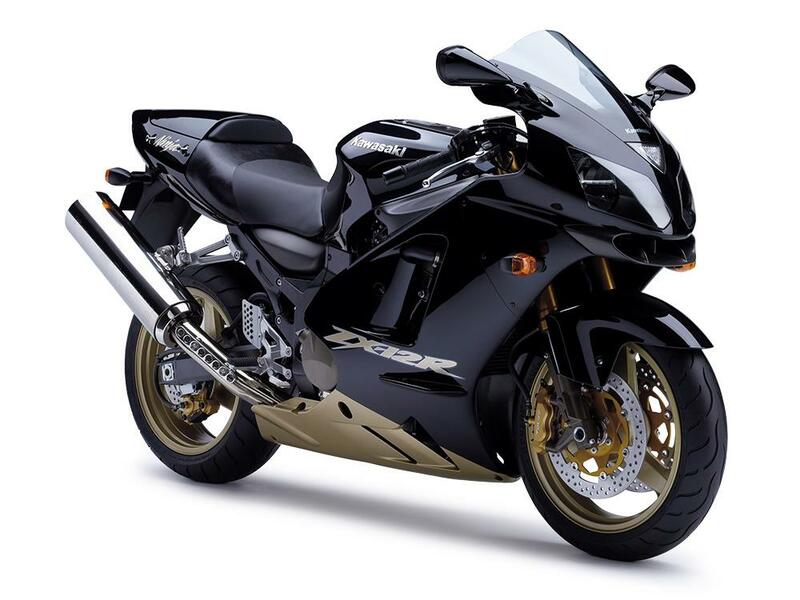 Kawasaki set out to reclaim their place at the top of the speed tree with the ZX-12R… but then signed an agreement with the other big Japanese manufacturers to limit themselves to 186mph. The 177bhp ZX-12R never really won over straightline merchants, who preferred Suzuki’s Hayabusa, but it did find favour among those who wanted a big, comfy sportsbike that could carry a pillion. Today, one of the H2R’s ancestors can be had for less than one of its wings. But should you? A little forgotten; a ZZR1400 is a better bet. When the ZX-6R B1H popped up by surprise in southern France in 2002, there was an unknown naked bike following it. By that autumn we knew it was the Z1000, a bold new attempt by Kawasaki to go back to its roots and create eye-catching, exciting motorcycles. 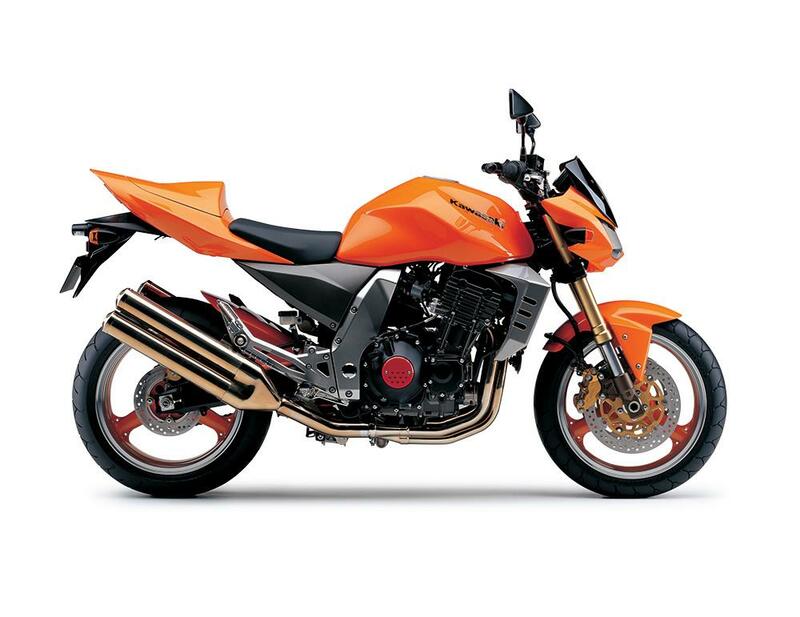 The Z1000 stood out as much for its radical styling as it did its fuel-injected, big-bored ZX-9R motor. Harking back to the name of the famous Z1 put Kawasaki under some pressure, and iffy suspension and shaky fuel injection meant it never challenged the 1970s original in the icon stakes, but the Z1000’s four-can exhaust setup still draws the eye today. They’re worth a look on the used market. But should you? Be careful of modifications as these are popular with the custom-crazy streetfighter crowd – and owners have had 12 years to invest in changes. 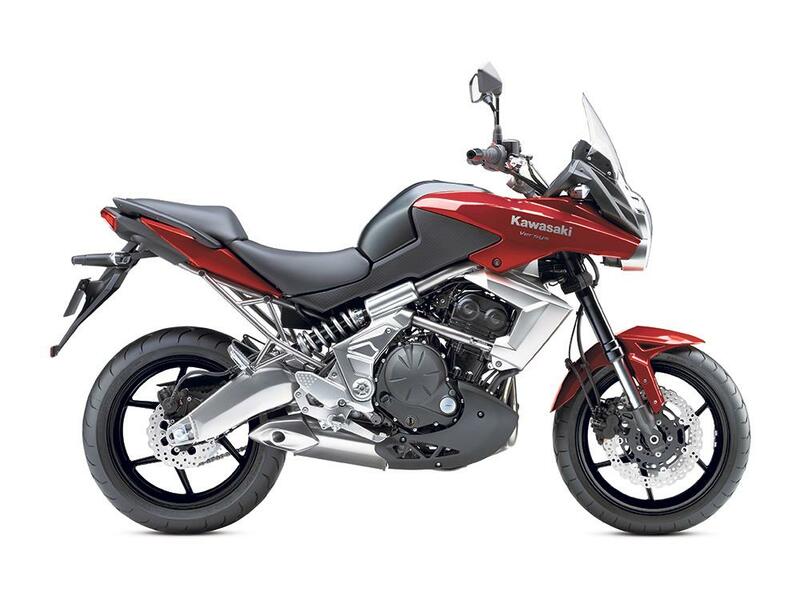 Both the Ninja 250SL and naked Z250SL are nimble, light, handle well and better quality than the prices of £3849 (Ninja) and £3649 (Z250) would suggest. With 28bhp they’re basic, no-fuss options for A2 licence-holders who want to step up from a 125 without going deep into the red. 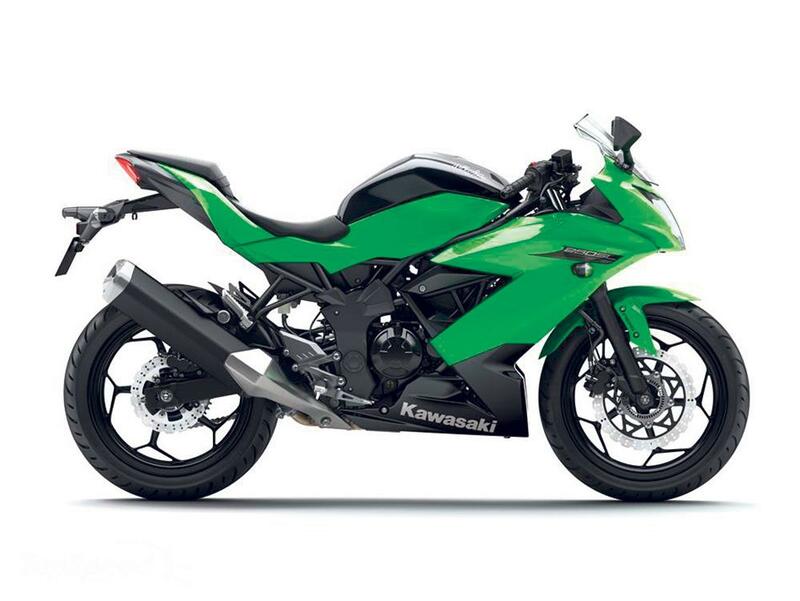 We’ve seen an ex-demo Ninja with four miles on the clock going for £3299. But should you? A smidge over three grand for a five-star MCN-rated bike? Yes. 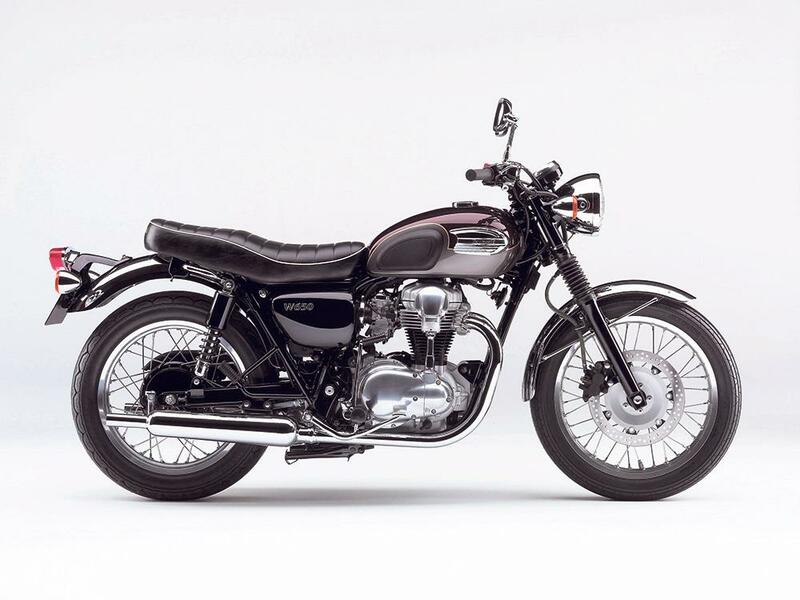 The back catalogue paid dividends for 1990s Kawasaki when they dug up their 1960s W1 and used it as the basis of the W650. The only drawback was the lack of damping in the suspension, which made for a bouncy ride. The W650 is hightly sought-after for custom projects, but when they do come up even late-2006 model W650s are within our budget. But should you? Yes, if you’ve the mindset (and the budget for suspension upgrades). The quirky Versys 650 was always popular, but the second-generation model from 2010 gained a rubber-mounted engine and new footpegs which helped cut pesky engine vibrations. The all-rounder’s travel capability was also boosted with a taller screen, while improved styling answered most complaints on a bike praised for mixing fun and practicality. But should you? If you need a do-it-all bike for just three grand, little is better. When new rider licence laws made the old 33bhp limits irrelevant, Kawasaki grew their Ninja 250 to 300cc, boosting power to 39bhp. The Ninja 300 is a fizzing bundle of fun – it’s revvy, but rewarding. 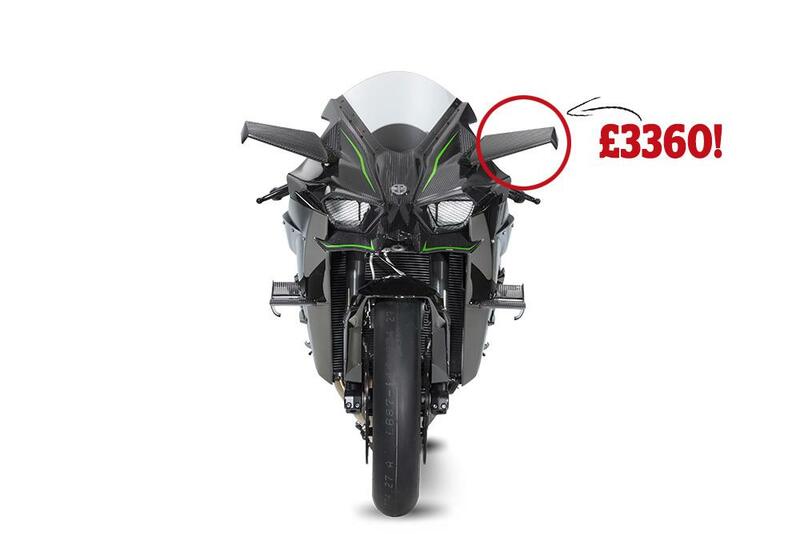 A low-mileage 2013 model comes in below our £3360 barrier, and a repaired Cat D write-off (occupational hazard for newer riders) recently went for less than £2000. But should you? If your licence limits you, you can’t do better on this budget.